Discover the life and accomplishments of one of world's most positive role models today! 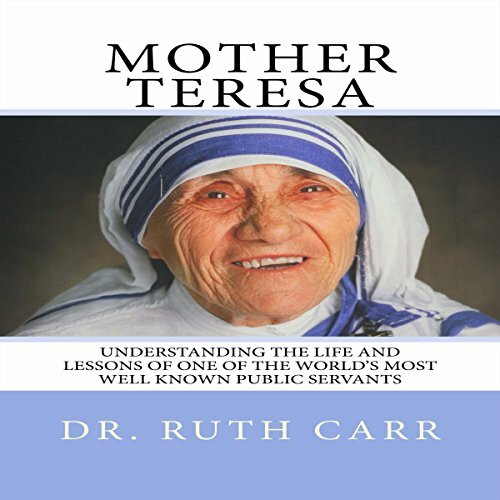 Interesting facts about Mother Teresa. The narrator has a very pleasant voice. She was expressive, without sounding forced or strained. The narrator can often make or break the story, and Michelle Unger made this story very easy to listen to. I hope to hear more from her, in the future.